Indigenous Australians have the oldest continuing culture on the planet some 60,000 years old sustained through a strong wellbeing system handed down through oral traditions. We include Indigenous wellbeing ways through a number of initiatives. Below are some examples of this. Made in 2016, over one hundred people in the Faculty of Medicine, Nursing and health Sciences contributed to its making. It represents a Faculty commitment to Indigenous equity. Each discipline has contributed an image, which has been incorporated into the cloak’s design. The Gukwonderuk medicine plant sits in the center of the design. In this Unit students participate in learning practices and activities directly concerned with Indigenous medicines, healing practices and wellbeing ways. Students are introduced to key concepts online and are given opportunity to engage in example medicine, healing and wellbeing practices in a facilitated two-day workshop. At completion of this unit students will have gained deeper understanding of Indigenous healing ways and their role within this for advocacy. More information is available in the handbook. 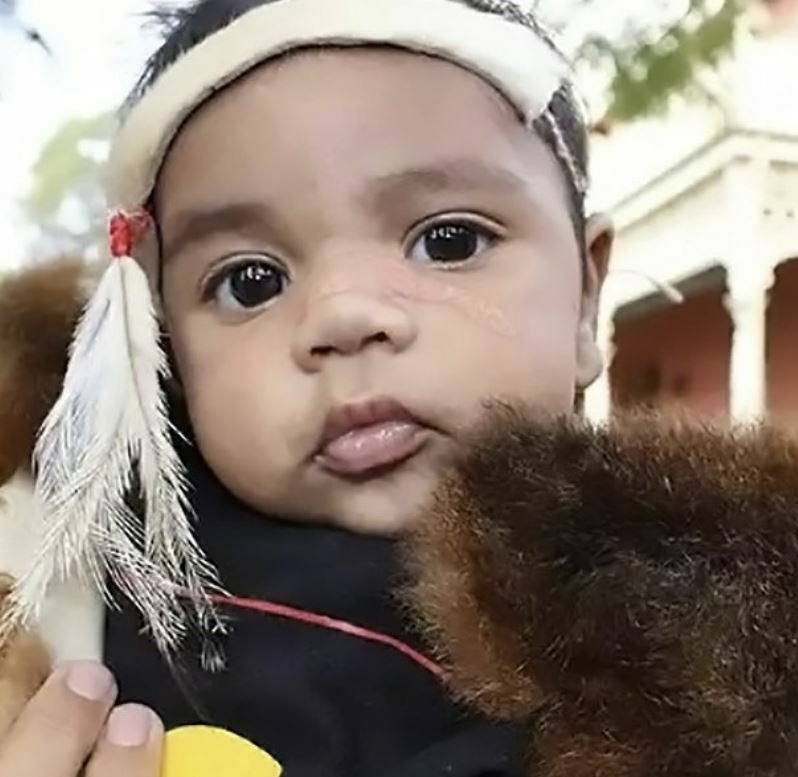 We hold an annual Welcome Baby to Country Ceremony in Mildura and Dandenong. The ceremony provides a sense of connection and belonging for mothers, fathers and extended family members and children, acknowledging and welcoming young infants and children to country. The unit name Gukwonderuk (Wotjobaluk) is an important cure-all medicine used by Aboriginal people in South East Australia; the word translates to wise old plant or old man weed. We would like to acknowledge the Victorian Aboriginal Corporation for Languages for assistance to source a name.